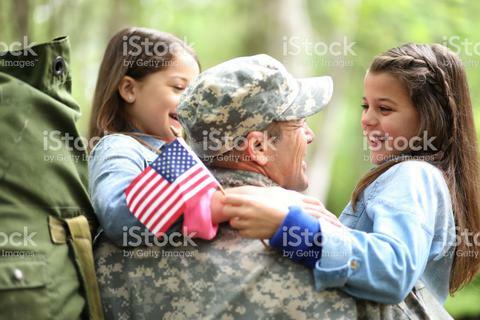 FSTOP123 - Outstanding Stock Photography - Military Welcome Home! As we enjoy summer vacations and time with family, let's not forget what many of our patriotic holidays actually stand for... honoring those brave men and women who sacrifice so much to protect our freedoms. To view more images from this shoot as well as all of our PATRIOTIC images, click the link below. To view or download the image above, just give it a click!